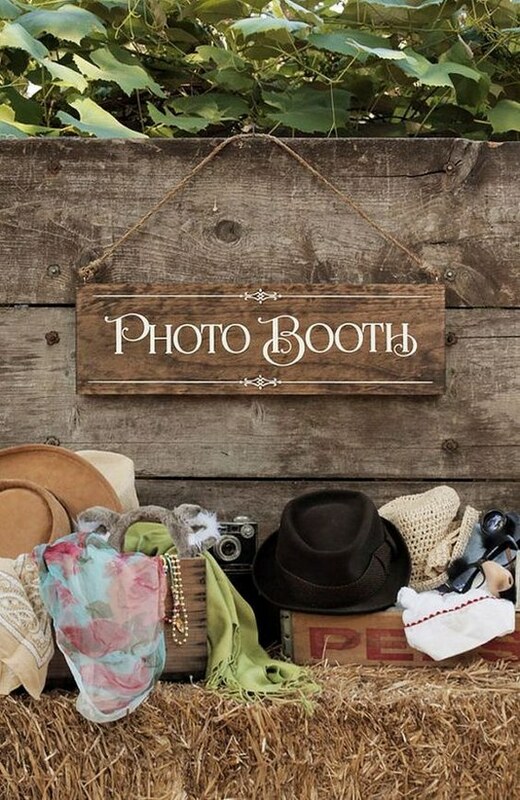 Wedding photo booth adds to the fun and excitement of the wedding among guests as they can grab their dear ones to the photo booth to click a picture. 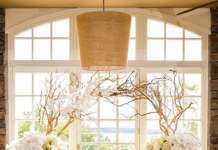 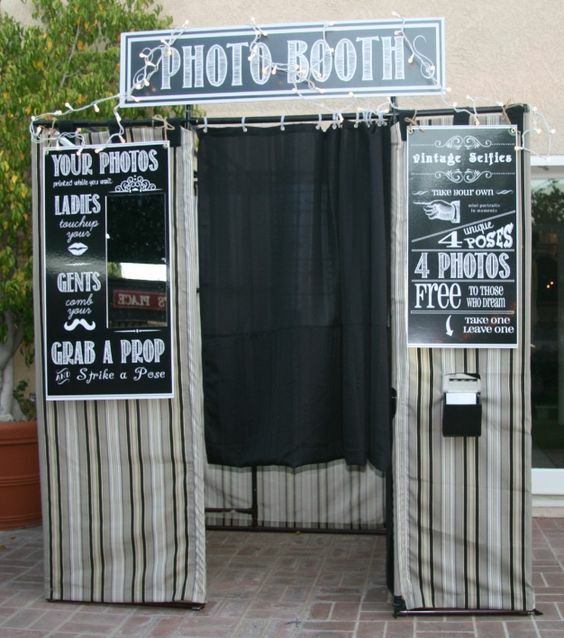 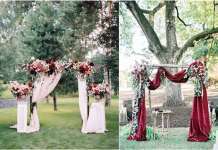 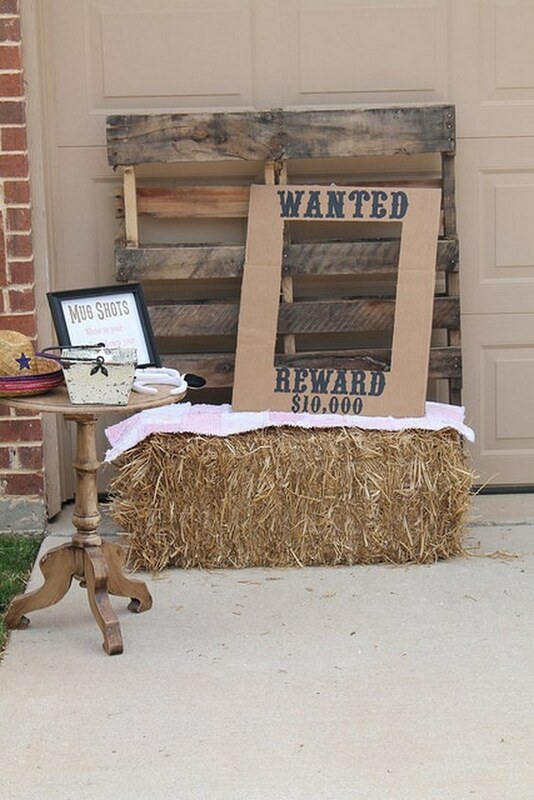 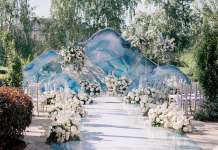 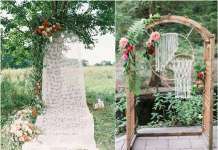 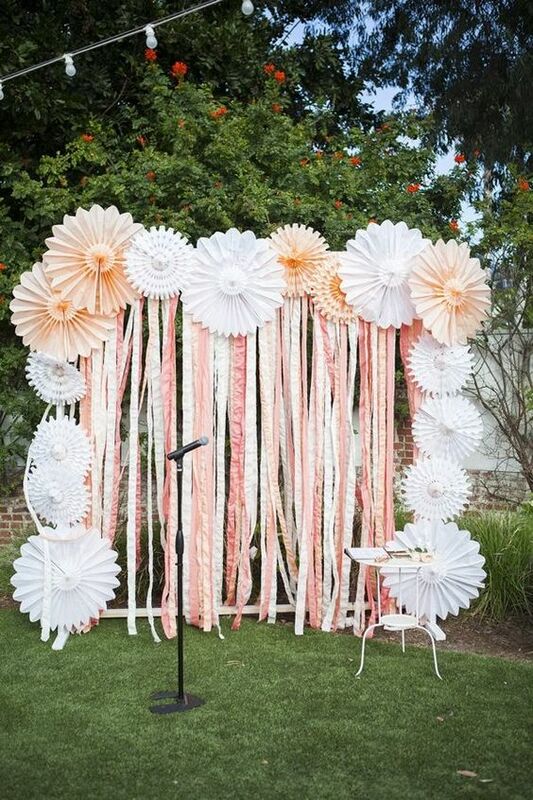 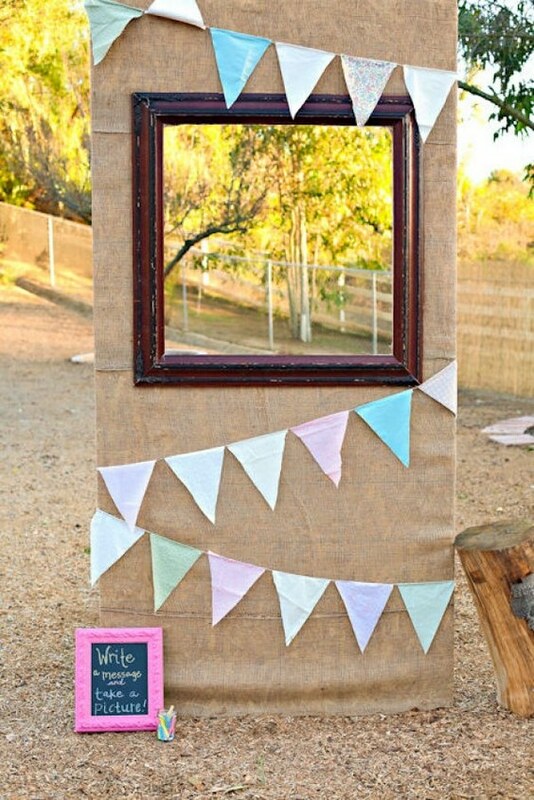 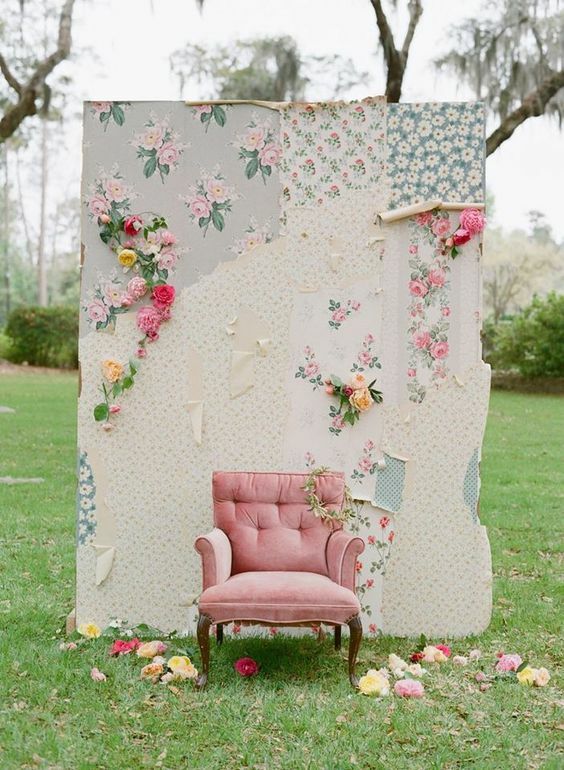 It will be more interesting and inviting if you can design the photo booth in a much attractive manner than a simple screen hanging with photo booth label on top of it. 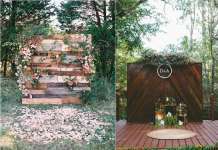 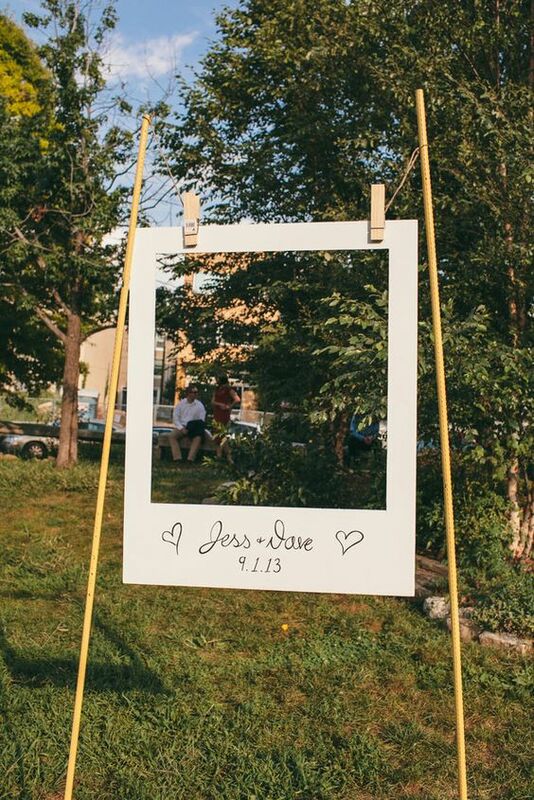 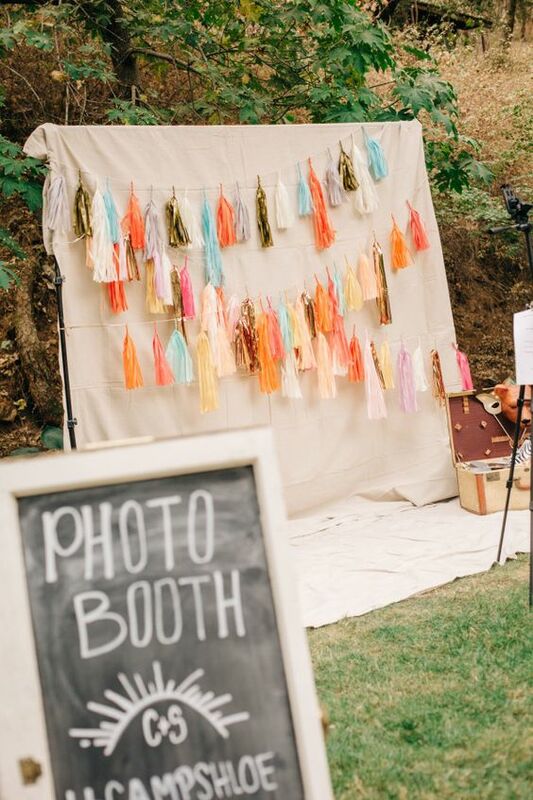 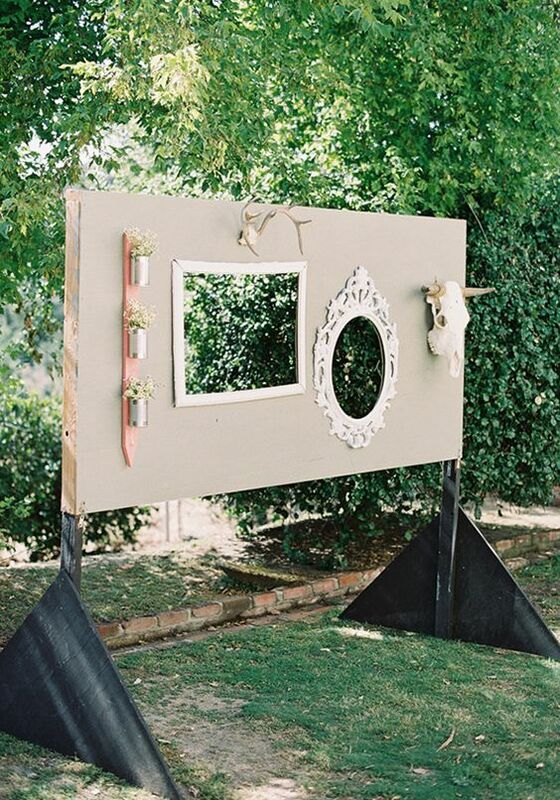 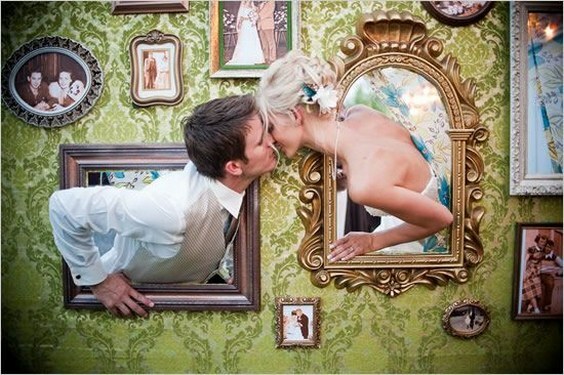 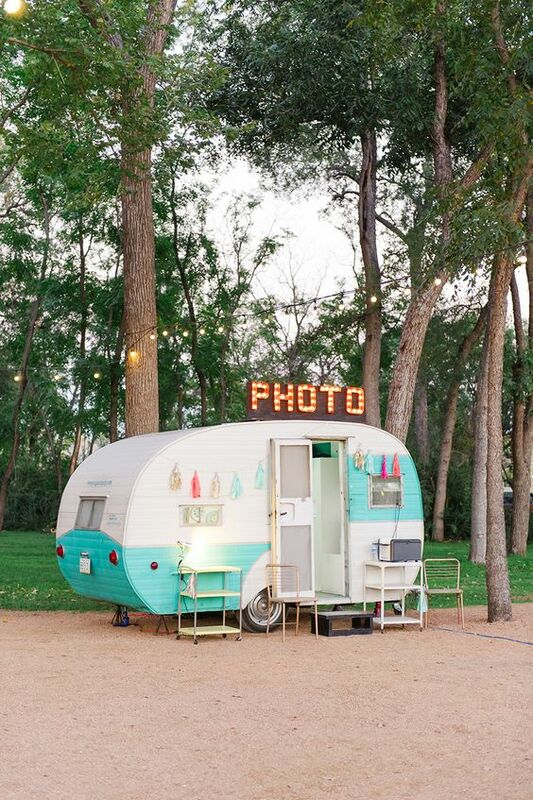 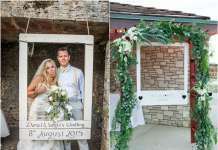 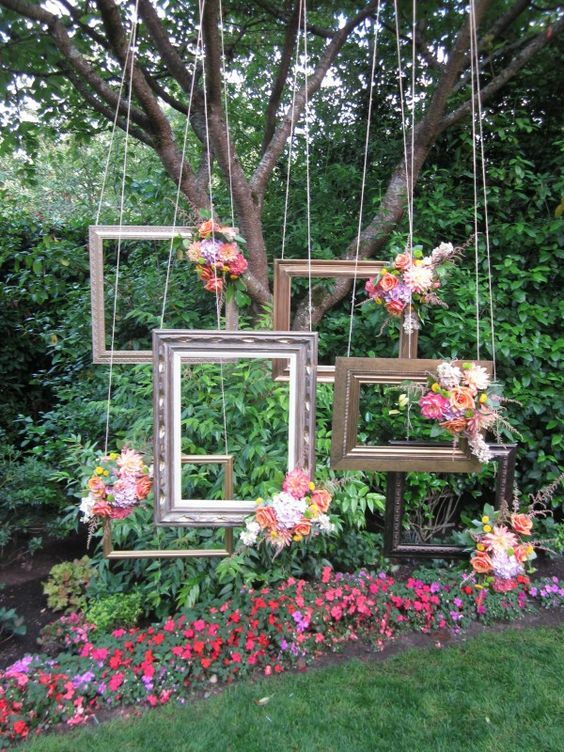 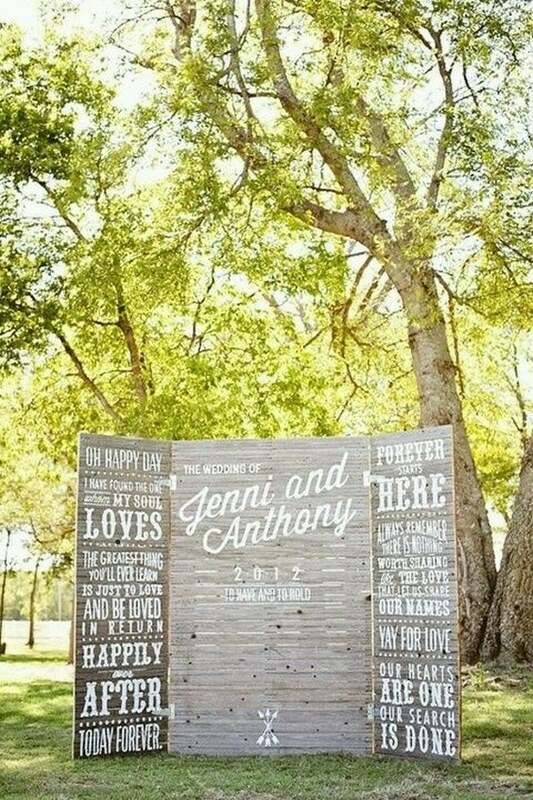 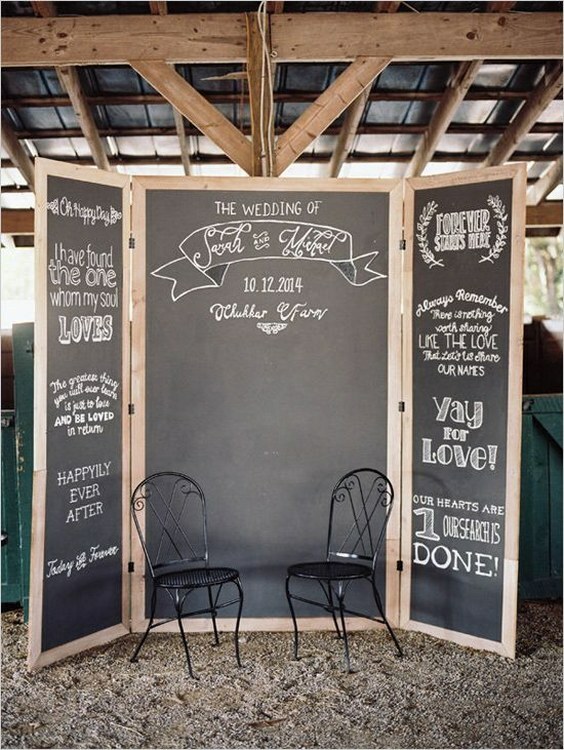 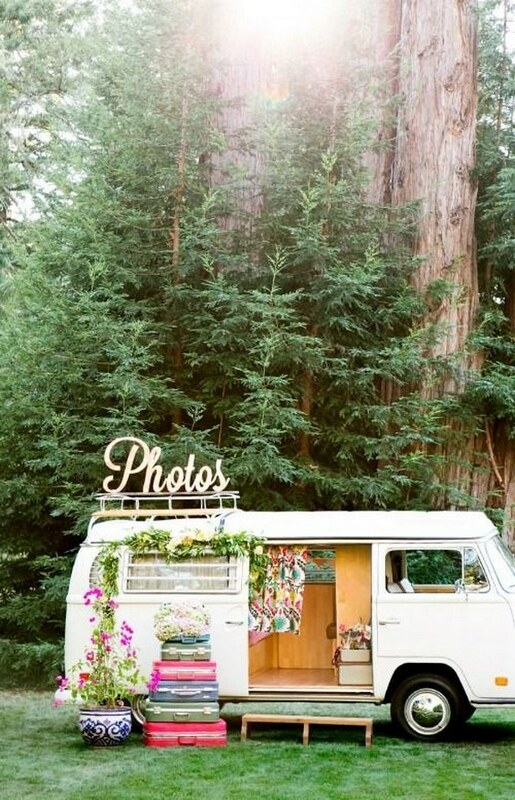 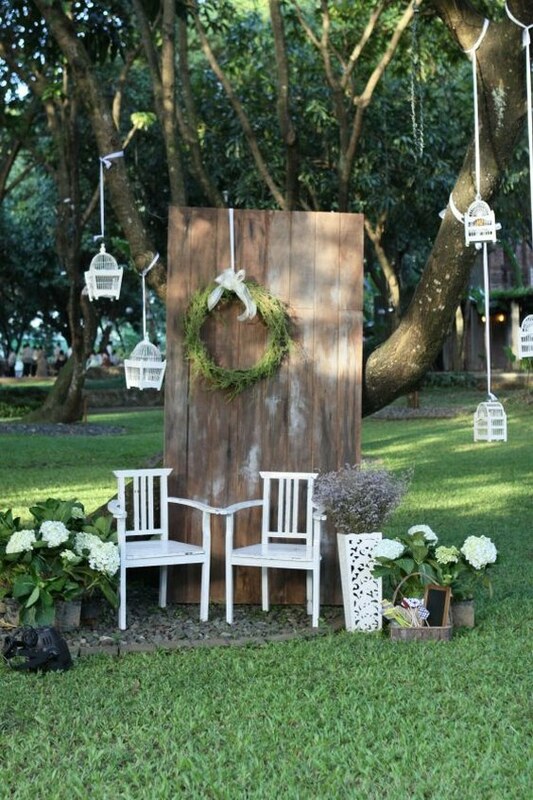 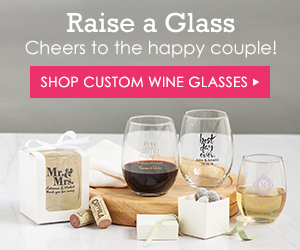 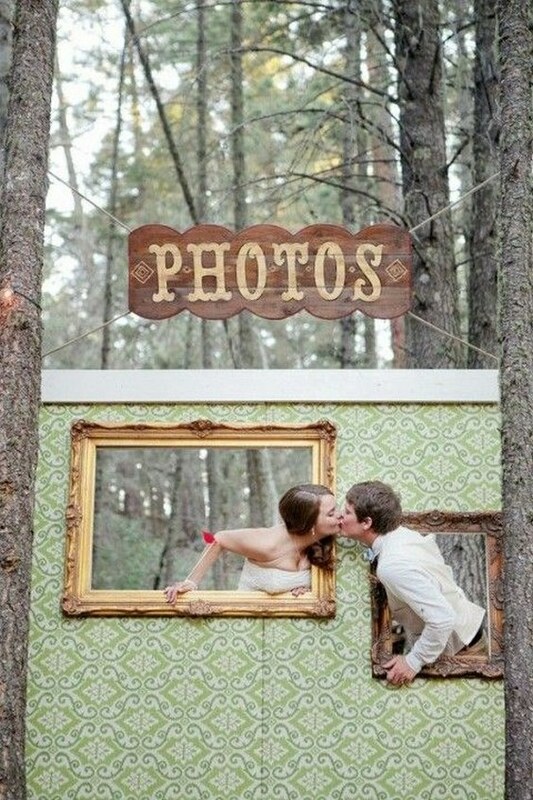 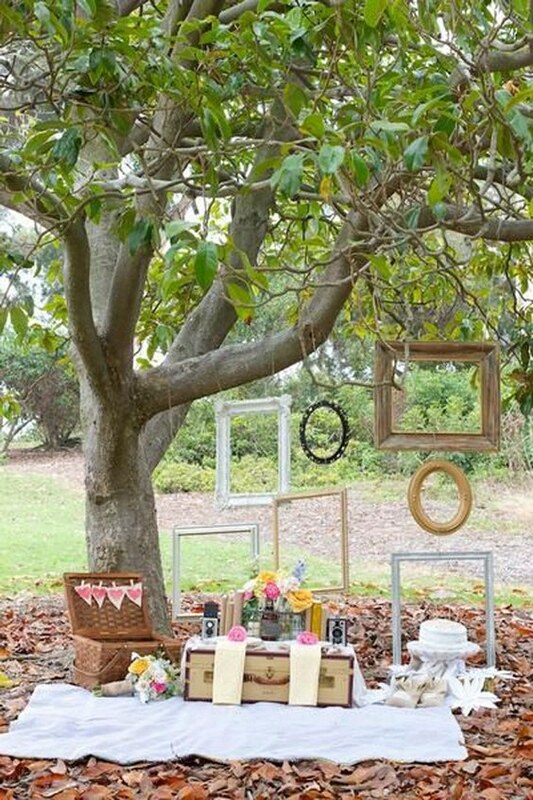 Make your wedding a memorable one with these brilliant photo booth design ideas.